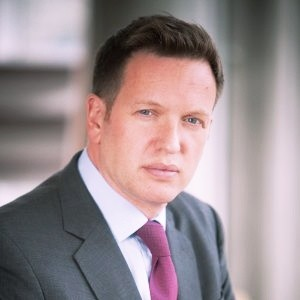 As MD and Head of Innovation for HSBC Securities Services Jason leads the partnership with clients to shape the future of investment banking, collaborating with peers, FMIs and industry to achieve new standards, and working with the best FinTech to enhance their value proposition and time-to-market. He is also driving the digital transformation of the capital markets, which includes the development of a DLT centre of excellence. 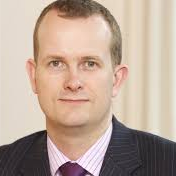 Prior to HSBC Jason held senior positions at Bloombeg, IBM, BNP Paribas, BNY Mellon, IHS Markit, Soc Gen and Paxos. 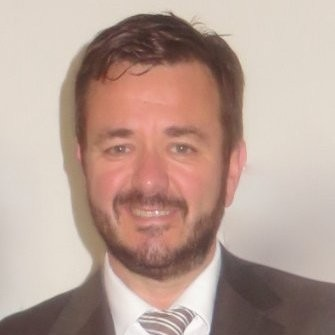 Rob has over 25 years’ experience in the running and acquisition of front-office businesses lines and in the commercialisation of global core operations of Investment banks, broker dealers and investor service business lines, including Bank of America, Cantor Fitzgerald/BGC, Citi and Deutsche Bank. 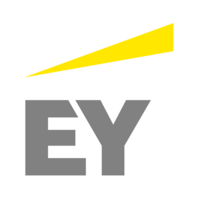 He was instrumental in the creation of the first major European outsourcing investment banking global back office whilst at Accenture (Accenture Post Trade Services). He has written and spoken on many topics surrounding the post-trading landscape and its implications to cost containment, transformation and inclusion of FinTech. 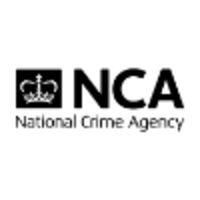 He also advises clients with respect to regulatory understanding and compliance. 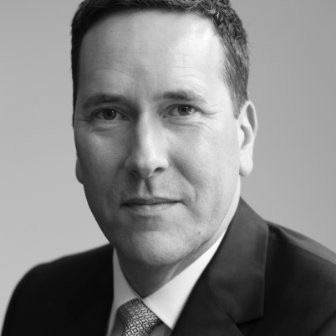 Rob currently sits on the Board of the AFME Post Trade division, is the Strategic advisor to the CEO of ISITC Europe and sits on the Deutsche Borse (Eurex) FICC Board Advisory Committee. Nick Lovett is a Managing Director of Credit Suisse, the Global Markets Controls Officer and the Global Markets EMEA COO, based in London. 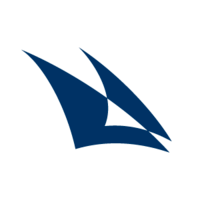 Nick initially began his career at Credit Suisse as a Market Risk Analyst within the CRO division. He then moved onto various positions including the Chief Operating Officer (COO) for Fixed Income, COO for Global Currencies and Emerging Markets (incorporating the EMG and Global FX business line) and COO for the Global Rates business, having also been a COO of various rates business lines. 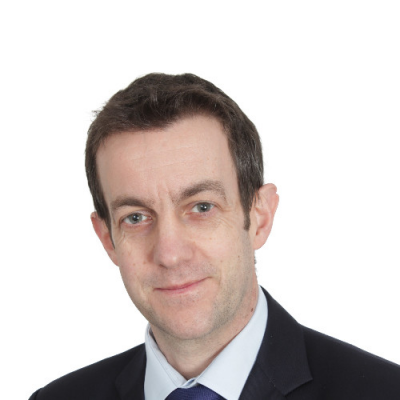 Paul Maley is currently Managing Director, Head of Change Management for the Corporate & Investment Bank at Deutsche Bank. In this role, Paul is responsible for all strategic change initiatives, business development and regulatory programmes. Prior his current role, Paul was the Head of Market Structure within Deutsche Bank’s Global Markets Debt business and the Chief Operating Officer of the Institutional Client Group. 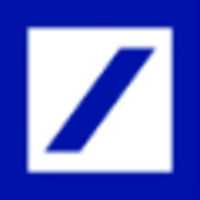 Between 2010-2013, Paul was the Head of Listed Derivatives for the Americas within Deutsche Bank’s Prime Finance business. 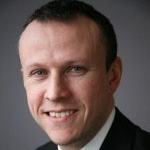 Chris Dickens is a Managing Director and the Chief Operating Officer for HSBC’s Markets business in EMEA. 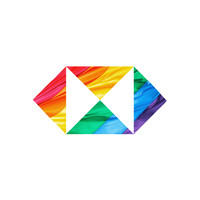 HSBC Markets is one of the largest markets businesses of its kind, with twenty-four-hour coverage and local knowledge. Chris possesses global responsibility for the implementation of new regulatory requirements within HSBC’s Markets business. Chris’s previous roles at HSBC include the Head of Regulatory Analysis and Design for GBM and Head of Internal Audit for GBM. Philippe Denis is the Chief Anticipation Officer at BNP Paribas Securities Services. 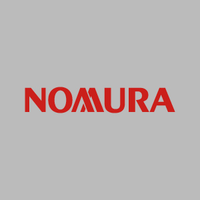 He is in charge of the bank’s digital strategy and information intelligence technologies to redefine the client experience and define new business models with clients and partners. 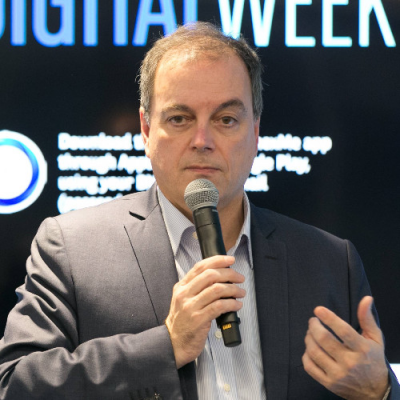 Philippe is also responsible for driving proposals in the areas of digital business transformation through big data (business information intelligence rules based...), blockchain, and employee augmented 2.0 (cognitive agents, natural language processing and artificial intelligence). 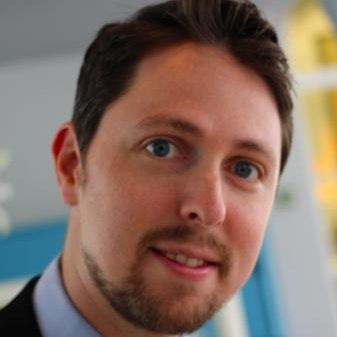 Philippe is also the Head of the BNP PARIBAS Blockchain Lab for CIB since 2015. Birendra is an entrepreneurial banking and financial services CIO with work experience in US, UK and India. His expertise spans Capital Markets (Foreign Exchange, Fixed Income and Equities), Transaction Banking and Wealth Management with a particular focus on Digital and FinTech. Until recently Birendra was CIO Commercial Banking at Lloyds where he successfully transformed IT for the Markets and Global Transaction Banking divisions. 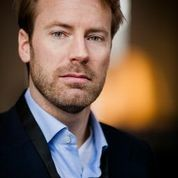 Stéphane Malrait is Managing Director and Global Head of E-Commerce for Financial Markets at ING Bank. 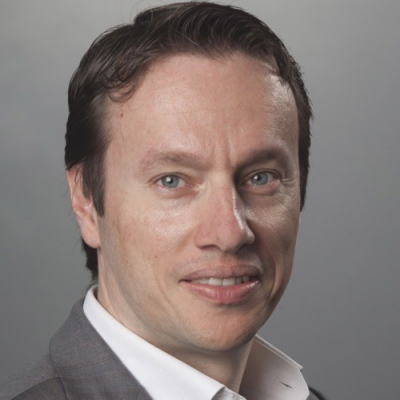 Stéphane joined ING to lead the bank e-commerce initiatives across all financial market products and to develop on the financial market group’s cross-asset ecommerce strategy. 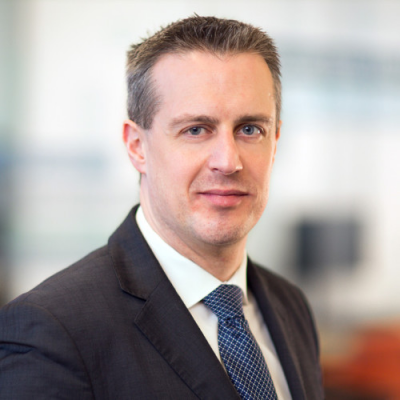 Before joining ING in May 2015, Stephane spent eight years at Société Générale, where he became the Global Head of FIC eCommerce, creating an eCommerce business covering credit, rates, money market, emerging market and FX. 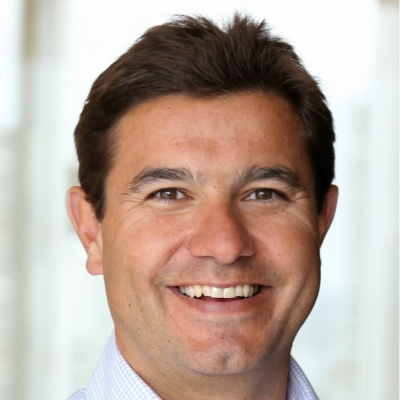 Prior to this, Stéphane worked at JPMorgan Chase for ten years, serving in different roles in Global FX E-Commerce Business Management and cross-asset eCommerce technology. 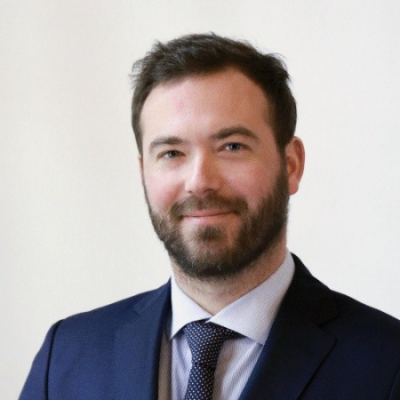 Stephane has a strong background in financial markets and understands the need for continued technological development to drive positive change in trading and market structure workflows. 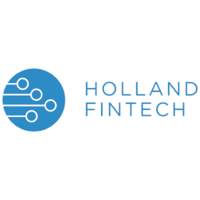 He is leading the ING Financial Market innovation strategy and also working on the implementation of financial regulations that will impact the clients trading activity and transform how the trading floor operates. 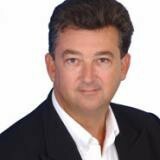 Stephane is also a board member for several eTrading market initiatives and associations. 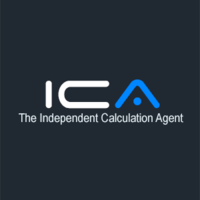 Since 2005 he has been active with the ACI Financial Market Association - an international non-profit organisation that represents the interests of market professionals in foreign exchange and money markets. 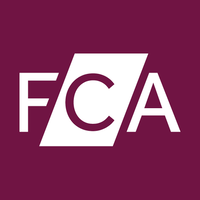 Here, he has chaired the ACI FX committee and overseen the launch of the ACI Fixed Income committee, representing the views of professionals in these respective sectors. 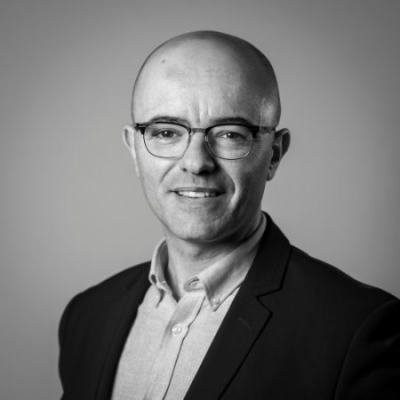 Alexis is currently driving innovation within the ODDO-BHF group by developing and accelerating the use of Digital technology by the Group's various businesses in France and Germany. 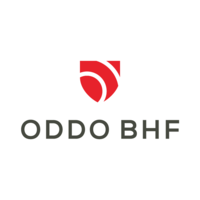 He also support Business Lines in the definition and execution of their digital strategy, develops the use of digital services and manages the Oddo BHF 'Digital Factory'. A key aspect of Alexis' role also covers relationship management with Fintechs and the group through a process of open innovation. 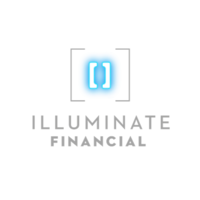 Mark is Founder and Managing Partner of Illuminate Financial; a London-based venture capital firm with a global mandate, exclusively focused on financial technology that benefits capital markets participants. Prior to this he was CEO of Post Trade Risk & Information, President of T-Zero (now ICE-Link - acquired by Creditex in '08) and held several senior positions at Deutsche including COO Global Credit Trading and COO GLobal Rates. 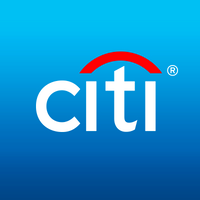 In his role as Head of Technology within Citi's Corporate Banking group with responsibility for the strategic direction and execution of Citi's Payment and Fraud Risk Management technology. 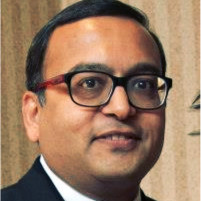 With a remarkable career over 22+ years, Amit has pioneered financial technology innovation and execution across Blockchain, AI, Big Data, Cloud, Machine-Learning, Biometric, OmniChannel and Web technologies for firms, such as Citi, Fidelity Investments, AIB Bank, American Express, State Bank of India, IBM and Verizon. 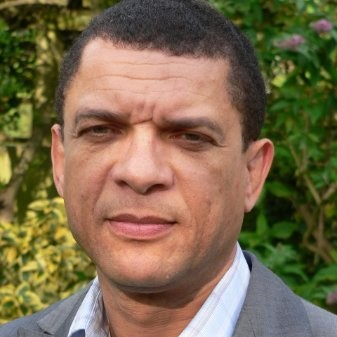 Maurice has over twenty years’ experience in Investment Banking and Financial Markets advisory and executive search. He is the owner/Managing Director of Armstrong Wolfe. 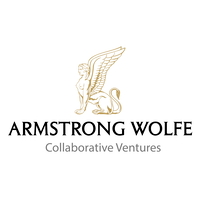 Maurice set up Armstrong Wolfe in 2011 and has subsequently established his firm as a market leading voice within the COO, CCO, CAO, Chief of Staff and business management spaces. 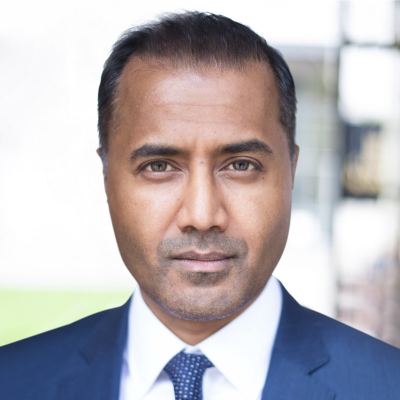 Suren works as a Strategy & Innovation lead within the UK CEO office at Credit Suisse, he works closely with the Global Markets and Private Banking Businesses on the growth, performance and control of their businesses. He has over 18 years of experience working within financial markets, at Tier 1 Investment Banks, and as a Management Consultant. His particular focus areas include: Corporate Strategy, Innovation, Product Development, Start-up Operating Models, and restructuring businesses to drive growth. Suren’s passion for technology and entrepreneurship started early. A BSc in Neuroscience from King’s College London and MSc in eCommerce equipped him with an appreciation for consistent learning and the power of applied knowledge; it also led him to develop an interest in how technology innovation changes human behaviour. 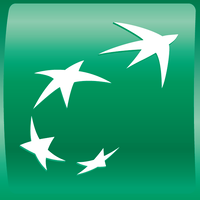 In November 2017, Jean-Marc Guiteau took this newly created role and has a global responsibility for the Regtech franchise for BNP Paribas Securities Services. 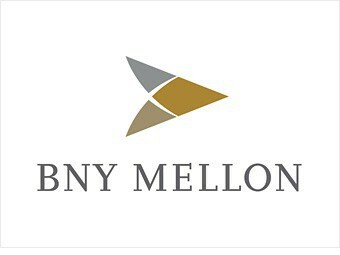 Member of the Executive Committee since he joined this company in 2010, he was also previously Chief Compliance Officer and member of the Corporate and Institutional Banking Compliance Executive Committee. 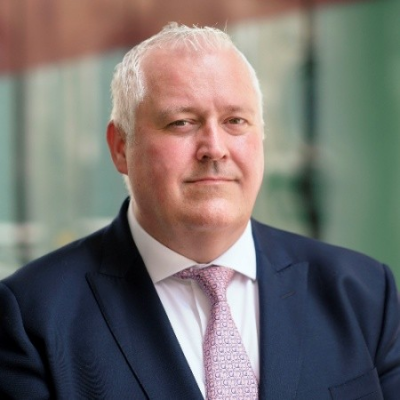 He has almost 30 years of experience in the financial industry, including twelve within the BNP Paribas Group, of which four as Deputy Head of Investment Solutions Compliance. 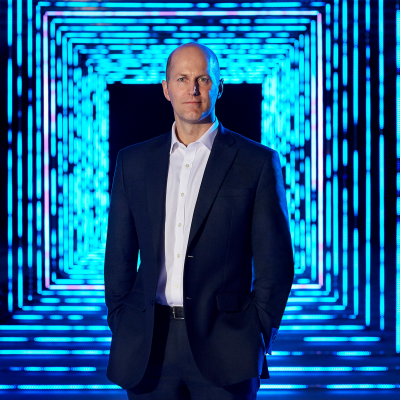 Ben Brabyn, Head of Level39, launched his first digital business in 2001. 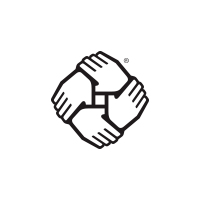 The world’s first crowdfunding business, Bmycharity combined payments, social networking and data analytics, enabling 800,000 donors to deliver more than £50 million to UK charities. The business was sold to Help for Heroes, the leading charity for British service men and women. Shortly afterwards, Ben survived a brain tumour while launching his next digital business, an e-commerce site, and also advised various energy, healthcare and social media businesses on strategy, finance and business development. After this, Ben worked for the UK government as of COO of UK Trade and Investment’s Venture Capital Unit, leading a team of VC and sector specialists. The unit established relationships between global investors and a wide range of UK entrepreneurial businesses. Ben started his career with five years in the British Armed Forces as a Royal Marine Commando. After leaving the Royal Marines as Captain, Ben joined JP Morgan as an analyst working in New York, London and the Middle East. Ben is an ambassador for the Royal Navy and Heropreneurs, and joined Level39 as Head in February 2016, supporting 200 high-growth technology companies who are transforming the security, productivity and reach of global financial services and other sectors. 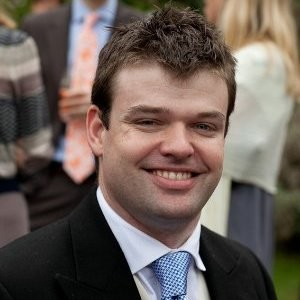 Ben has a Master’s degree in Philosophy and Literature from Edinburgh University and an MBA from Warwick Business School. 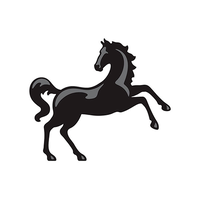 Kathryn currently leads the Lloyds Banking Group FinTech Mentoring Programme where last year she successfully matched over 100 experienced leaders from LBG with FinTech entrepreneurs, starting a new community of over 200 Financial Services professionals and influencers who weren’t connected this time last year. Lucien is Head of Fintech Strategy & Partnerships, where he is responsible for executing corporate-level strategic partnerships with technology companies globally. His focus is on innovative technologies impacting financial services including A.I., new data, blockchain and crypto-assets. Previously, he was at J.P. Morgan, leading strategic partnerships with big data and cloud technology companies and Nasdaq, as a senior member of the Corporate Strategy group. He began his career as a mergers & acquisitions banker in San Francisco and New York, focused on technology and capital markets. 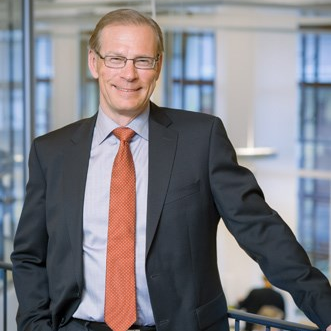 Jukka is in the core of one of the most ambitious business transformation in European banking. In his role as CPO he drives strategic alignment of the investment portfolio to ensure efficient execution of the large transformation initiatives. 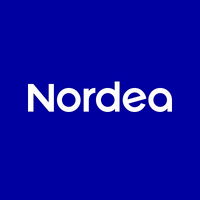 His role as CPO is a continuation of heading the Simplification Programme, that forms the core of Nordea transformation, as well as being a steering group member of other large change initiatives. 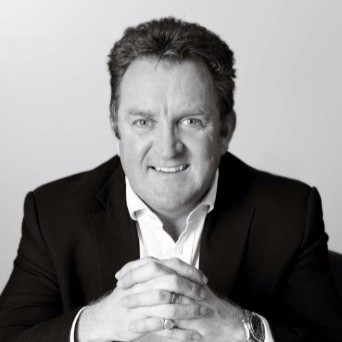 A futurologist, and Chief Executive of Global Futures and Foresight (GFF) - a strategic futures research organization, David’s 35 year diverse business career has made him recognisable as one of the world's leading futurists and strategic thinkers. GFF prepares views of the future on many topics including the Travel and Tourism industry, the world Insurance markets and visions of the future for government, the food, real estate, information technology and communications industries. 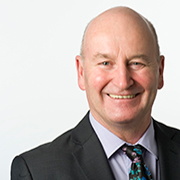 Since founding GFF, David has worked with many of the world’s largest organisations, and government bodies as well as academic institutions and industry associations. His insights have led many organizations to embrace change and prepare innovative strategies to renew themselves and generate new growth. 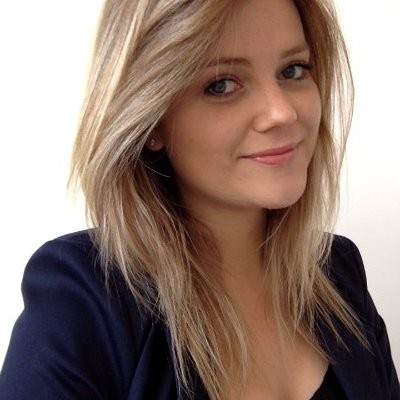 Aurelie began her career as a management consultant in 2007 prior to joining Societe Generale Group as a manager in 2008. 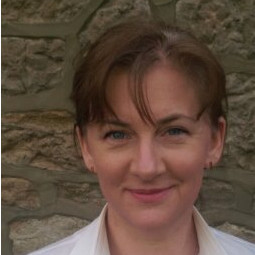 In 2011 she joined Mazars in order to participate in the development of their FS Consulting team (Paris/ London). 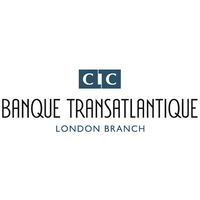 She now hold the role of COO/Deputy General Manager of Banque Transatlantique UK, with responsibilities including operations management, operational risk monitoring, incident management and relationship managment, She is also leading the digital transformation and business process improvement initiatives for the UK. 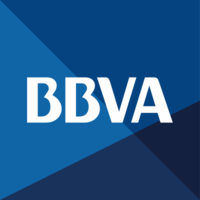 Alexa is building FinTech bridges across BBVA as Head of Open Innovation UK. Her focus is on creating collisions and originating strategic investment and acquisition opportunities from the fintech ecosystem. She is also the Innovation Lead for the Corporate & Investment Bank Digital Transformation team and for Propel Ventures. Alexa has spearheaded partnerships and relationships with major players (from neobanks and startups to organizations and established banks) to fulfill BBVA’s purpose: to bring the age of opportunity to everyone. Alexa was awarded the BBVA Women in FinTech Opportunity Award 2017, and features on Innovate Finance’s Women in FinTech Powerlist 2016 & 2017. 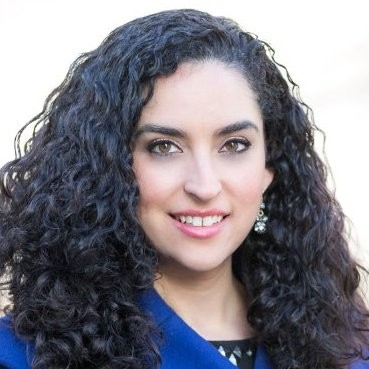 Alexa founded and runs the US Alumni Club, a social network for alumni and club leaders of US universities in the UK and currently serves as its President. 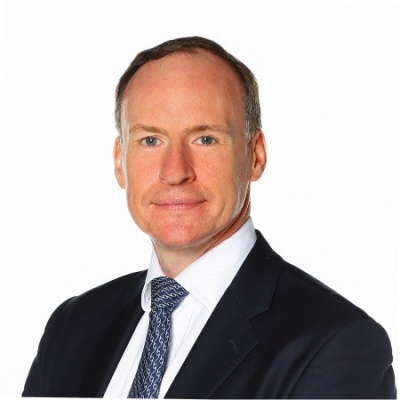 Mike Thrower, is Vice President, International Sales, EMEA and Asia Pacific for Broadridge. 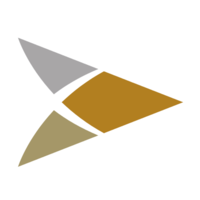 Mike joined Broadridge in 2015 and is responsible for leading a global team that is focused on growing and developing relationships with existing and new clients across capital markets, wealth and asset management. He has over 20 years of financial markets experience, managing sales and marketing teams and developing financial technology businesses in foreign exchange, rates, securities and derivatives across pre- and post-trade functions. 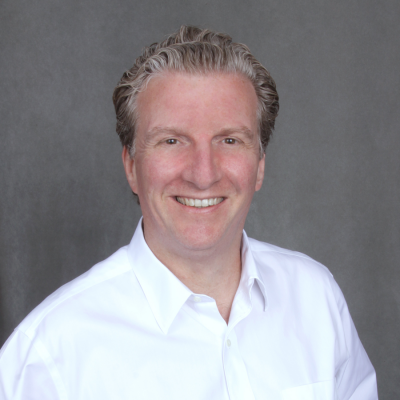 Prior to joining Broadridge, Mike held senior leadership roles at several firms including ION Trading, where he ran the Wall Street Systems business, Cognotec, an e-commerce firm and JP Morgan, where he lead several IT teams in Capital Markets. 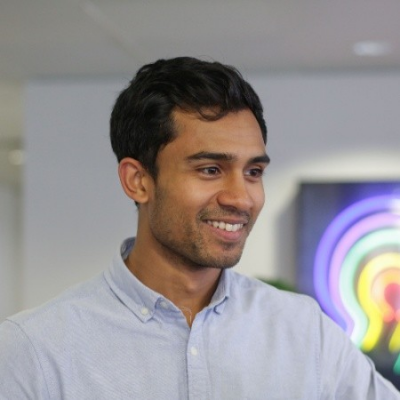 Asif Faruque, Head of Content, is responsible for brand, messaging and communications at Level39, Canary Wharf's technology community. 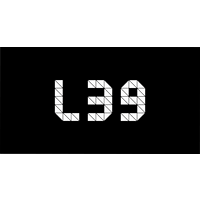 Prior to joining Level39, Asif led the fintech and innovation sector for a global financial newswire, producing video content and interviewing leaders of the world’s biggest financial institutions. 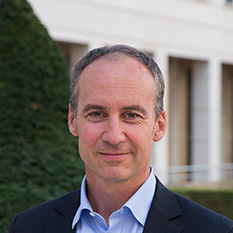 Stéphane founded ICA, a Capital Markets Fintech, in 2015, with the vision to provide solutions to the challenges created by the escalating regulation on derivatives: increasingly complex computations and the handling of massive data sets are now required to compute valuations and risk figures, and ICA is bringing BigTech expertise to solve these issues with speed, agility and cost efficiency. 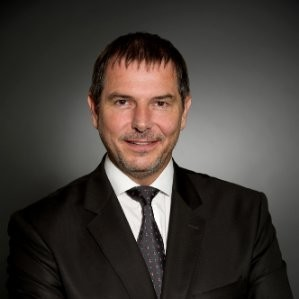 Stéphane’s background is both from the banking world (he started as a quant and then moved to trading to become global head of swaps trading at Commerzbank; he was called in as a board member to rescue Depfa late 2008) and the fintech world (his first start-up was Swapstream in 2003, an electronic trading platform for interest rate swaps, sold to the CME in 200; he also worked with a private equity firm to identify fintech investment opportunities). Sotiris has over 19 years experience within investment banking, including senior analysis and trading positions at UBS, Deutsche, TD and Commerz. 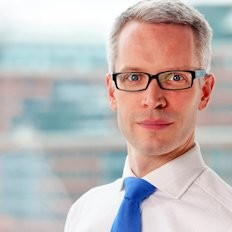 He has been with HSBC since 2009, first as the Head of eCredit, Credit Trading, Global Banking and Markets, before becoming Head of Industry Initiatives & Consortiums CIB, and recently took on the role of MD, leading the continued digital transformation of HSBC’s offering to corporate and institutional clients. Neil is COO of Fintricity; a DLT and blockchain focused technology and venture capital organisation based in London. 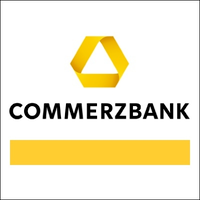 Prior to this he held a series of poisitions at Commerzbanks including COO of Corporates and Markets at Commerz. 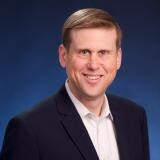 Prior to Commerz Neil worked in front office s a trader, including tenures at BP and JP Morgan. Leon Saunders Calvert runs the Capital Markets & Advisory business at Thomson Reuters where we service M&A and capital raising professionals with data, news, insights and workflow tools to allow them to provide expert advice and deal execution for companies and government institutions. 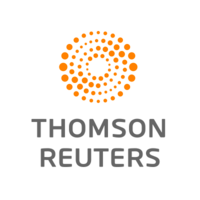 He joined Thomson Reuters in 2007 and has held various roles, primarily in commercial management, as the EMEA Head of Banking & Research, and in content strategy, as the Global Head of the Deals, League Tables and Private Equity franchises. Before this he ran the research and data teams at Mergermarket, a provider of M&A intelligence to the advisory community, and he started his career as an M&A Analyst at an advisory boutique, Regent Partners. 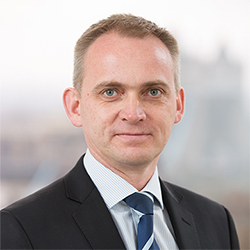 Anthony Woolley was appointed Head of Innovation for the UK, Societe Generale in September 2017. 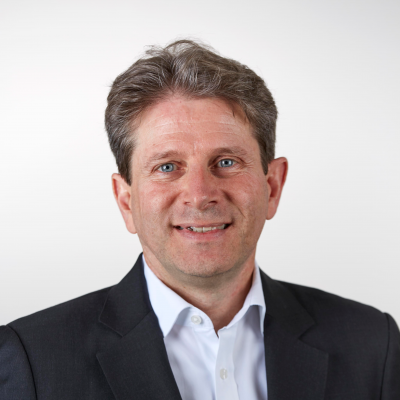 He previously served for 4 years as the UK Chief Information Officer for the bank and has over 20 years of management experience delivering technology solutions to the Corporate and Investment Banking Industry. 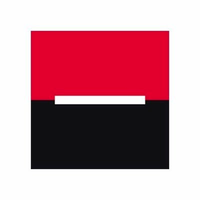 Anthony joined Societe Generale in July 2010 as the Head of IT for the UK Fixed Income, Currencies and Commodities business. Prior to this, he worked for HSBC where he was Global Head of FX pricing and e-commerce technology. He held the same position at Citigroup where he worked for nine years and was employed by Salomon Smith Barney and Schroders in various capital markets technology roles. 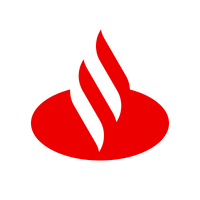 Maria Angeles Baena is Executive Director for BBVA's Corporate & Investment Banking's Strategy and Transformation team. She spearheads projects and pilots and is responsible for connecting peers and the fintech ecosystem to the various business areas. 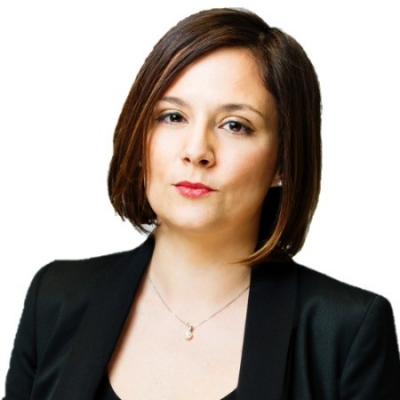 Maria Angeles has developed most of her professional career within CIB's Strategy & Business Development team, in Madrid and Mexico, executing strategic business analyses in support of senior management. She has a double degree in Law & Business Administration from ICADE (Madrid). 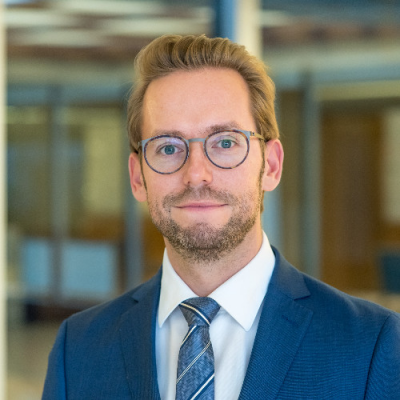 Jerome Maetz is currently heading the XVA quant team at Grupo Santander focusing on the different steps involved in the valuation of derivatives including collateral, initial margin etc… Prior to this role, he was a lead quant in the Barclays Structured Credit team based in London. Jerome holds a master of science from the Ecole des Mines in Paris as well as a master in Probability and Finance from Paris VI.